Need to get the outside of your home looking great for that next big weekend of entertaining friends and family...or just to make your home feel cleaner? Well then A Perfect View is a great choice as Golden Valley is literally in our backyard and we are a great local choice. 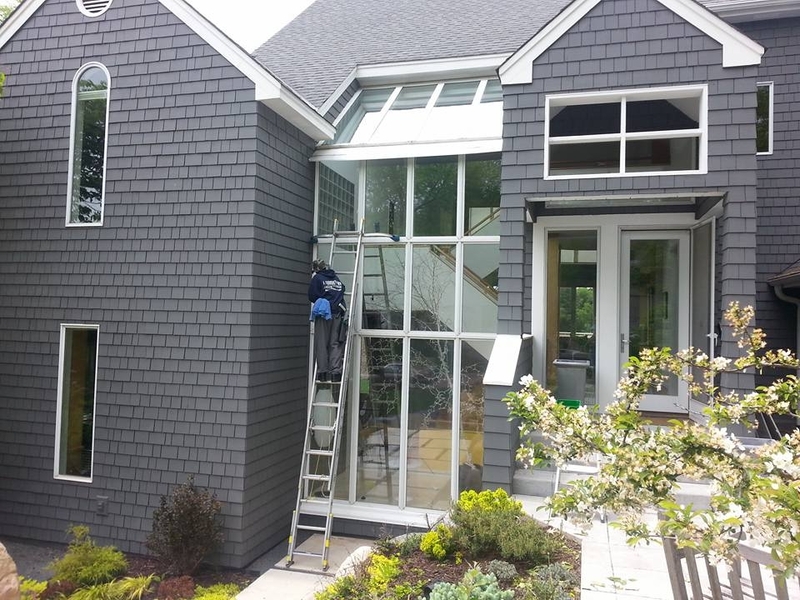 We offer a complete solution to exterior cleaning of your home, we are not only a high quality window cleaning company, but also gutters and siding with pressure washing. With all the old growth trees in the Golden Valley area odds are if you have not cleaned your gutters this season it is time to do them. Gutter cleaning is a very important aspect of keeping your home up as clogged gutters can lead to a wet basement.